Westbuild’s range of Modifiers and Extensions will ensure maximum performance and longevity when used with other Westbuild products. By simply and effectively increasing adhesion, ensuring stain and dirt resistance and maintaining your final finish, these products are designed to safeguard your project indefinitely. Multi purpose 3 in 1 liquid. 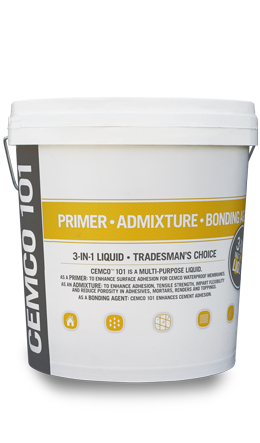 Primer, admixture and bonding agent. 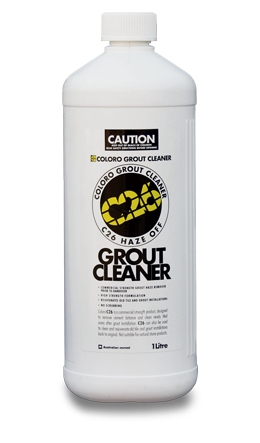 Removes cement laitance and cleans newly tiled areas after grout installation.